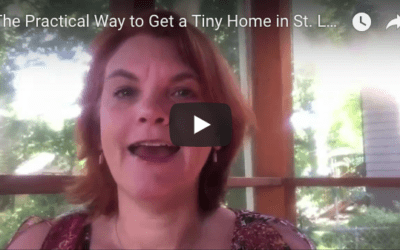 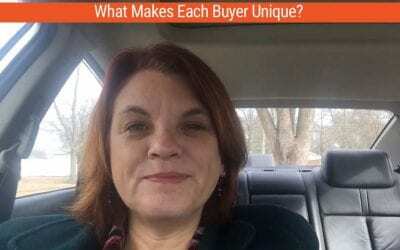 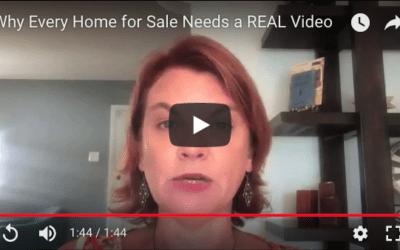 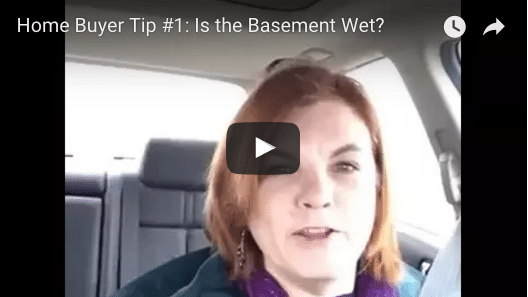 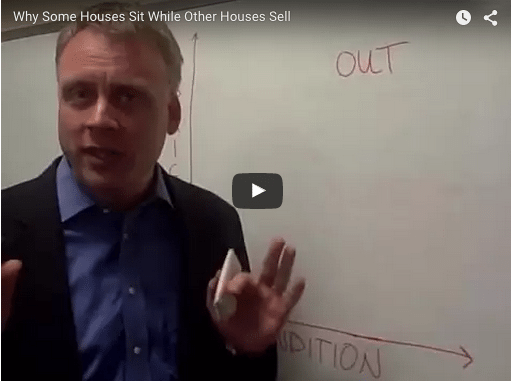 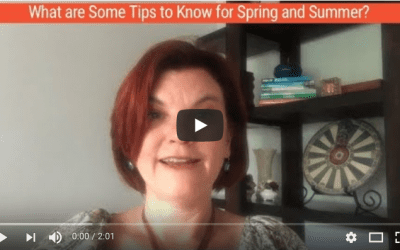 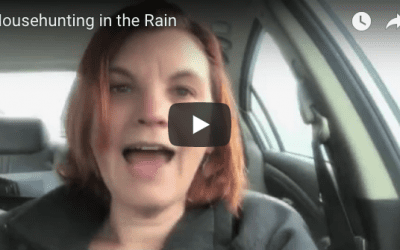 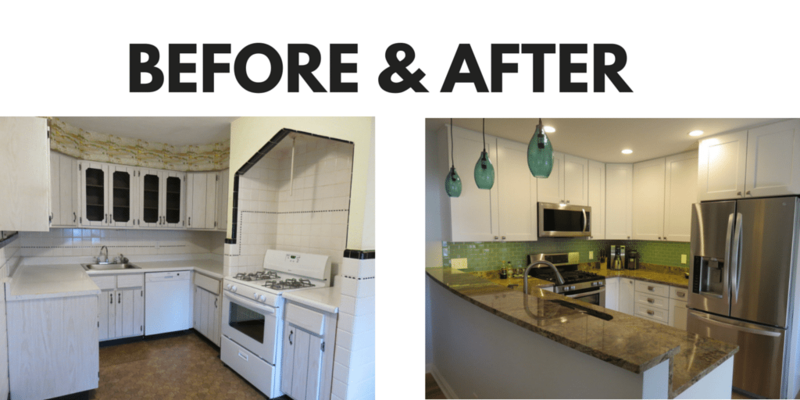 VIDEO TIP: Do All Home Buyers Really Want the Same Thing? 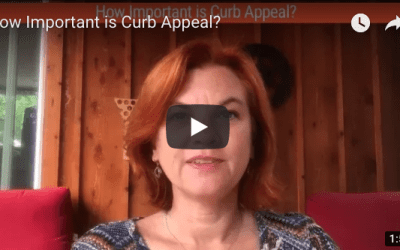 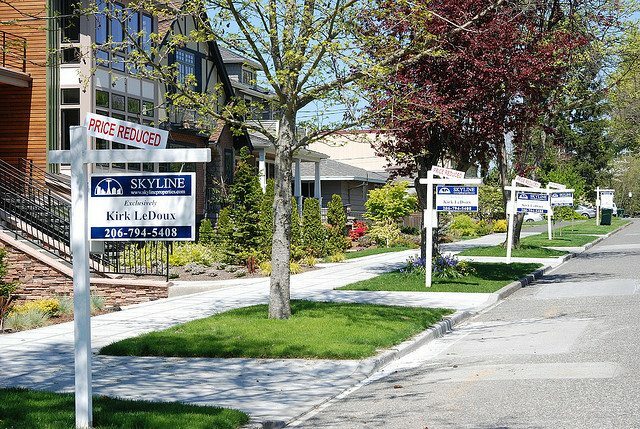 SELLER TIP: How Important is Curb Appeal? 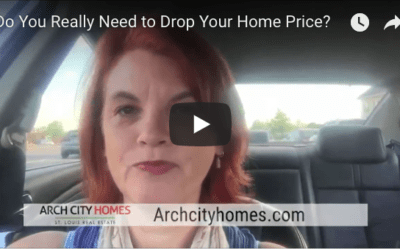 VIDEO TIP: Do You Really Need to Drop Your Home Price? 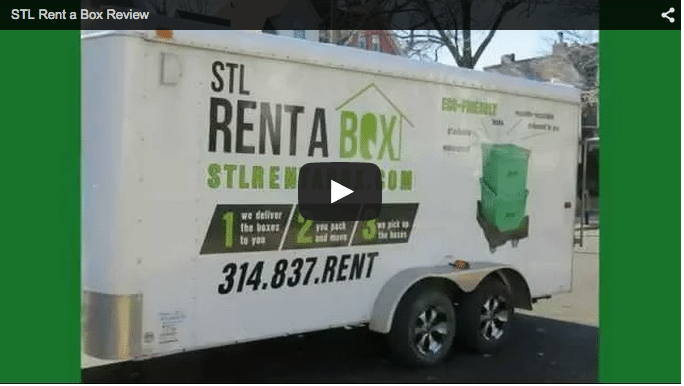 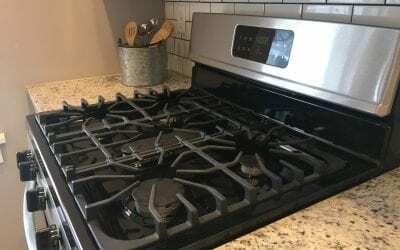 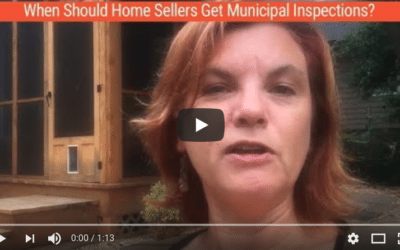 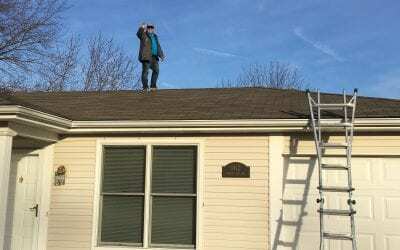 VIDEO: Can Home Buyers Skip Inspections if the City Requires a Municipal Inspection? 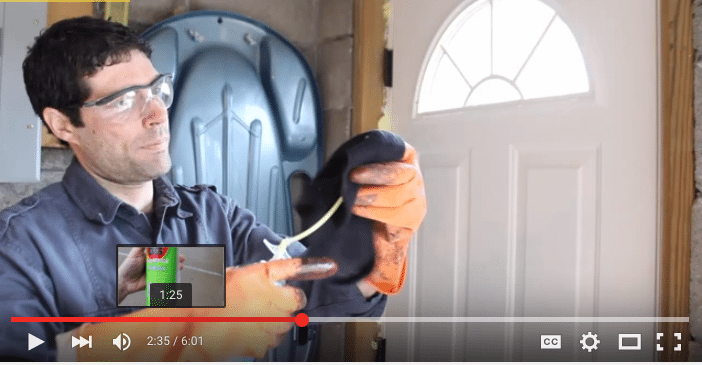 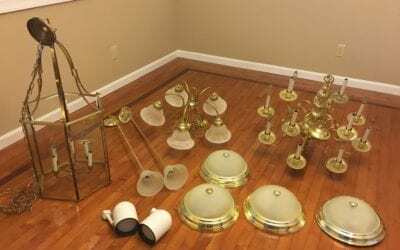 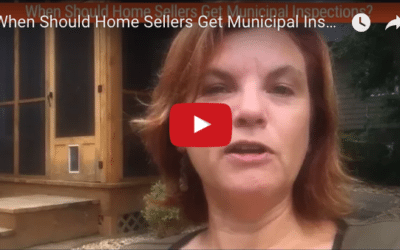 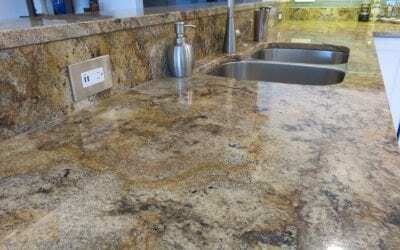 VIDEO: When Should Home Sellers Get Municipal Inspections? 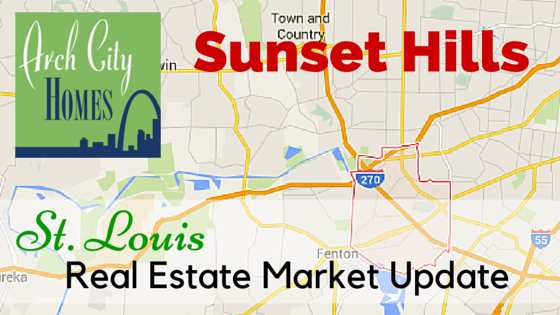 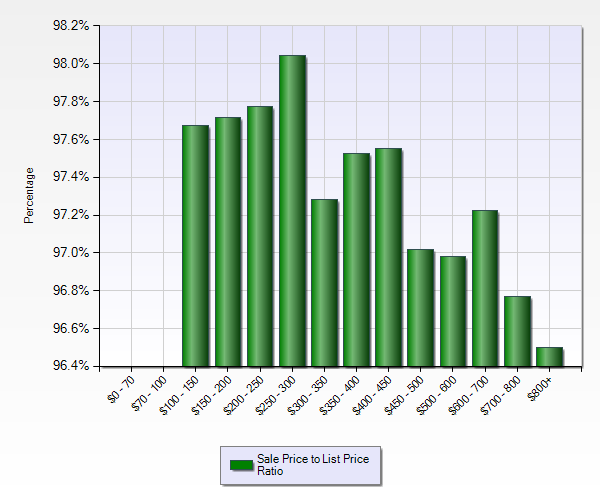 Sunset Hills MO has a strong housing market with homes selling quickly and a wide range of homes values. 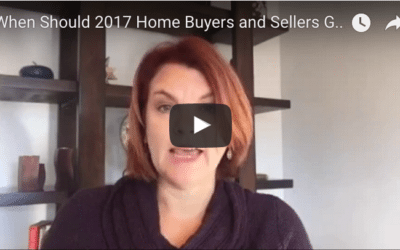 Find out how fast homes are selling, if prices are increasing and how many homes fail to sell in the area. 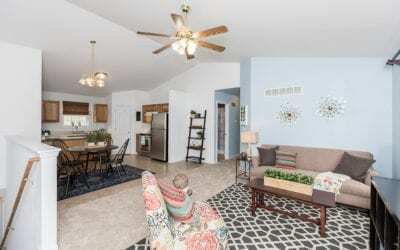 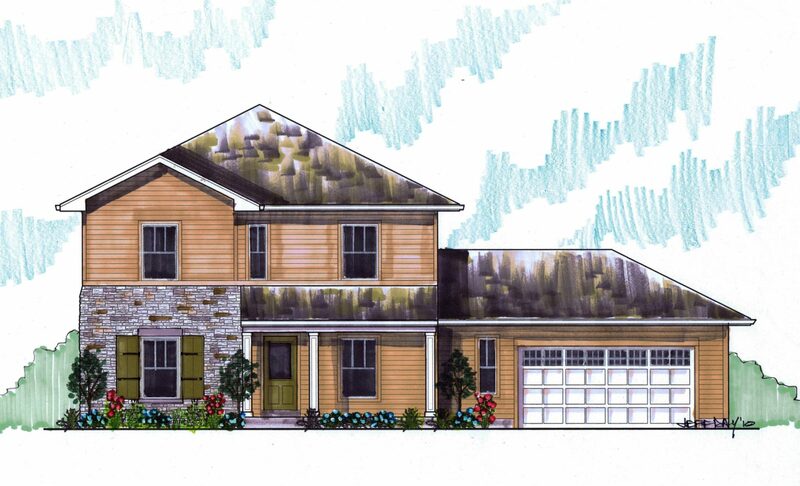 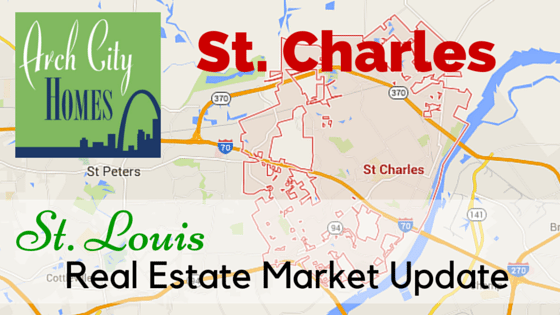 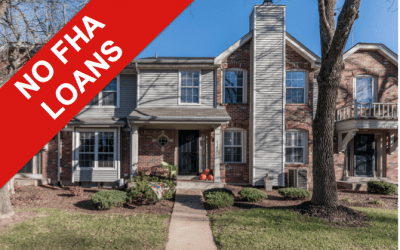 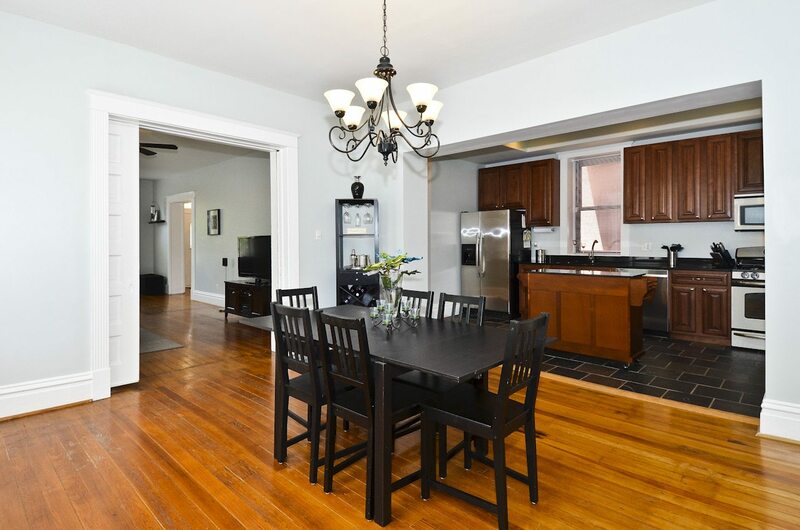 St. Charles MO has a strong housing market and affordable homes. 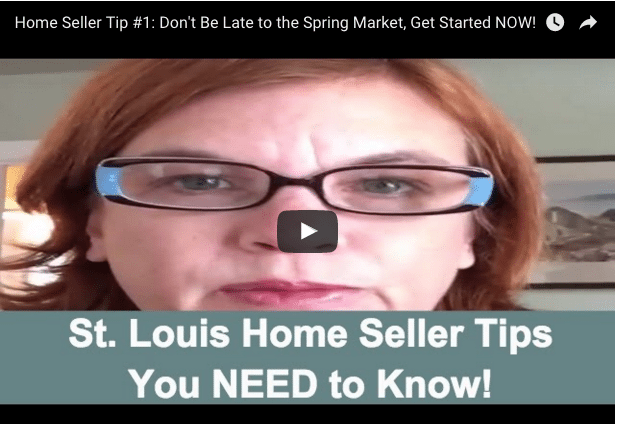 Find out how fast homes are selling, if prices are increasing and how many homes fail to sell in the area. 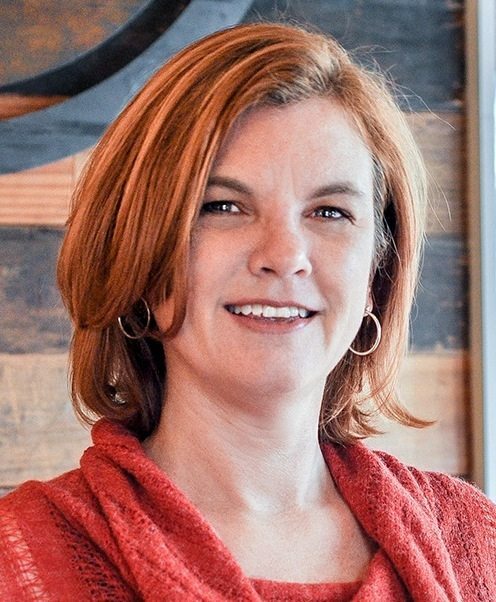 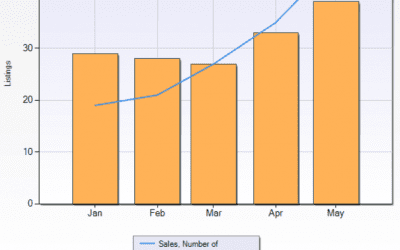 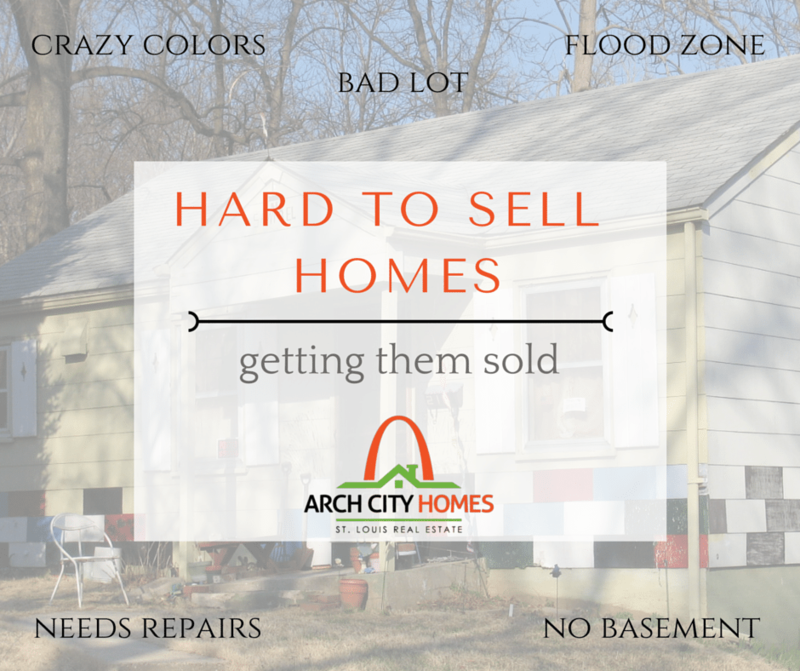 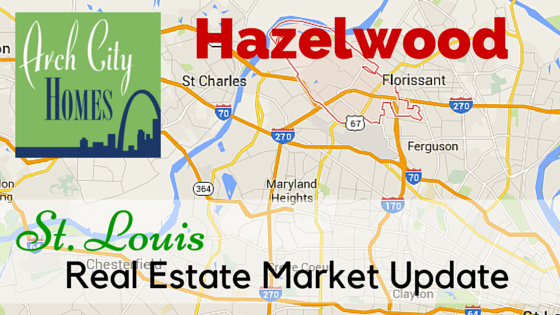 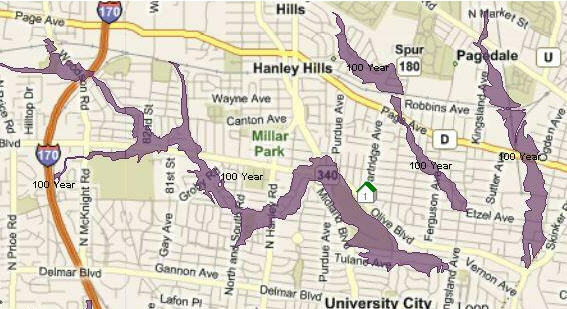 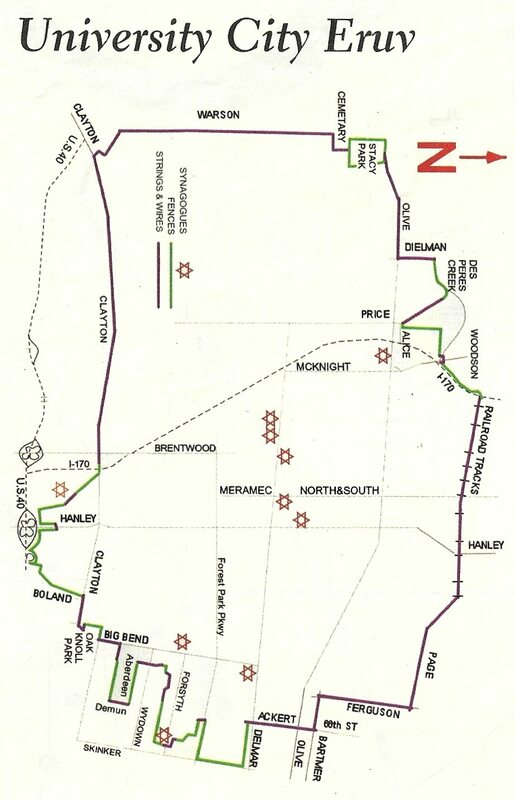 Hazelwood MO has a strong housing market and affordable homes. 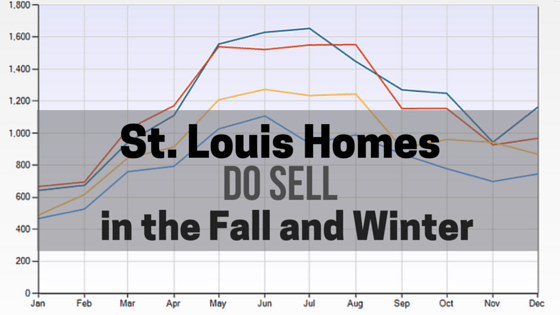 Find out how fast homes are selling, if prices are increasing and how many homes fail to sell in the area. 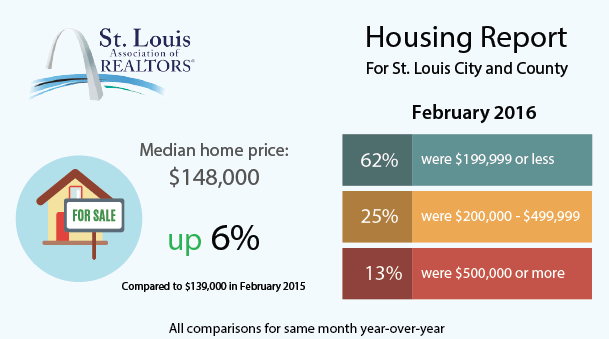 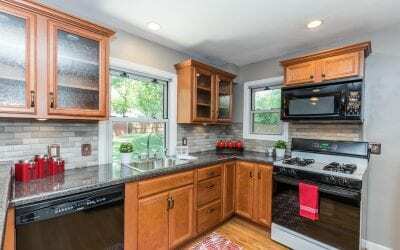 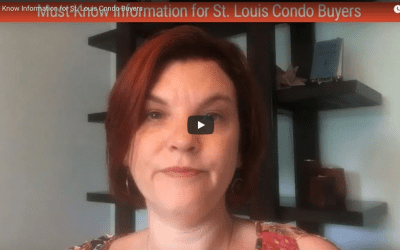 How Much Do St. Louis Home Sellers Come Down on Price? 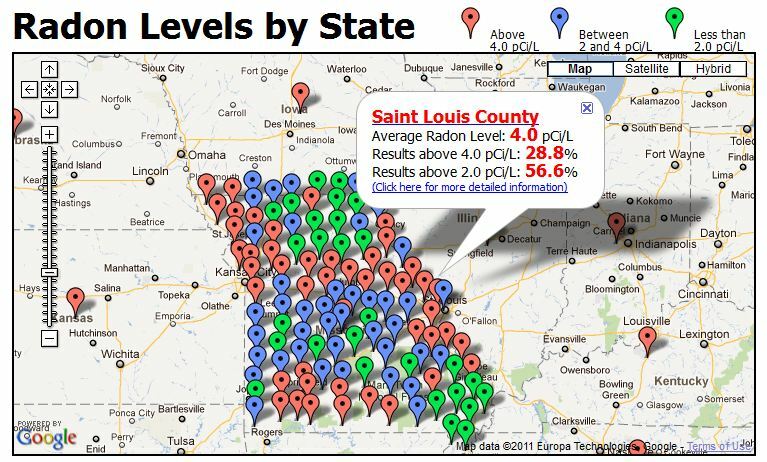 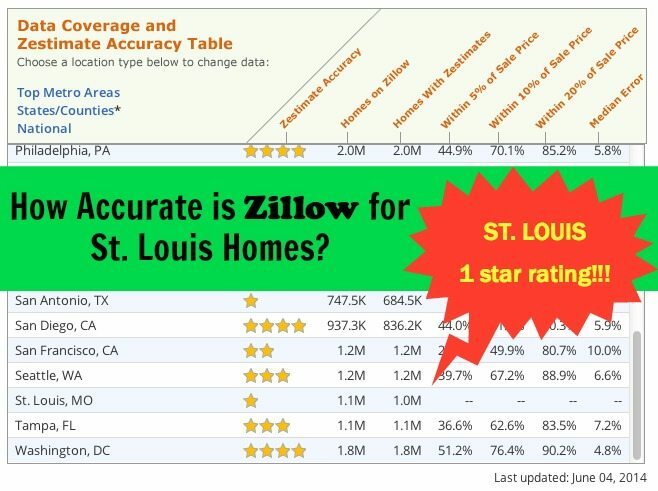 How Accurate is Zillow for St. Louis Home Values? 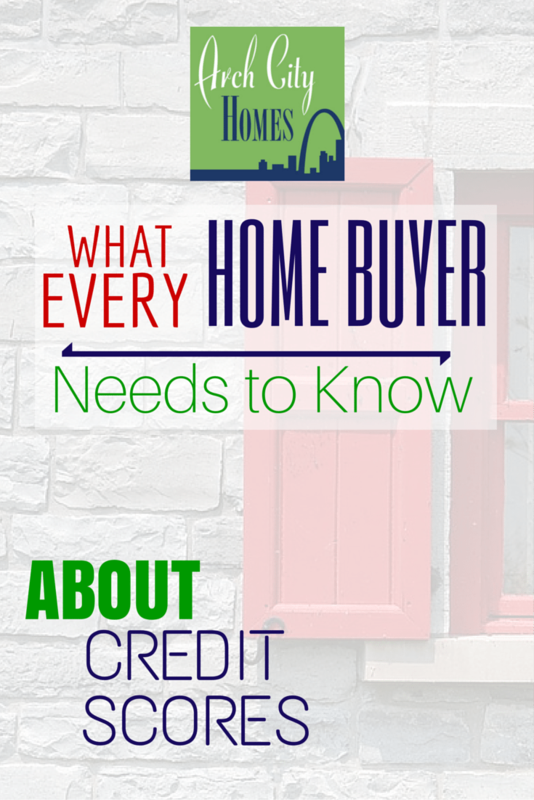 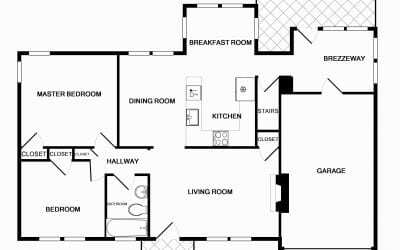 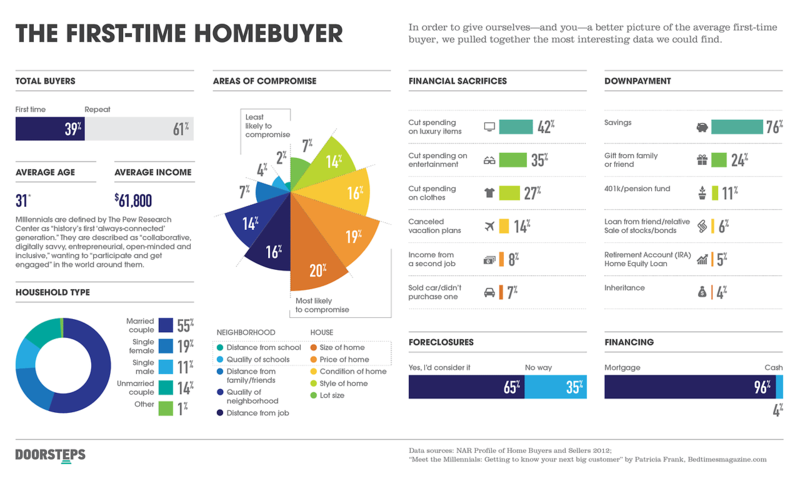 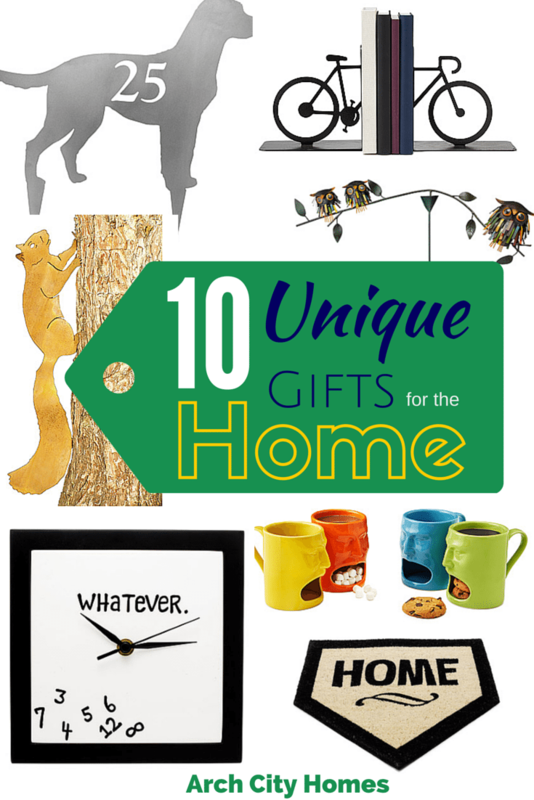 What is Most Important to Home Buyers? 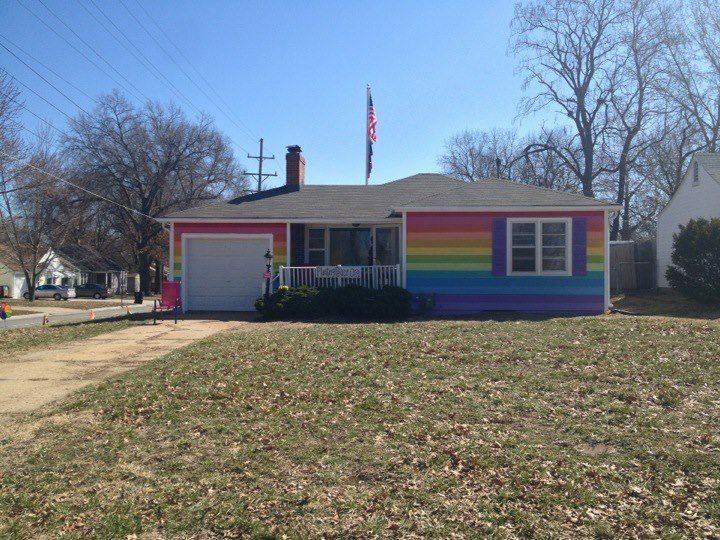 What Are the Best Colors for Home Exteriors?